SWALLOWABLE CAPSULE - takes less than 10 min! 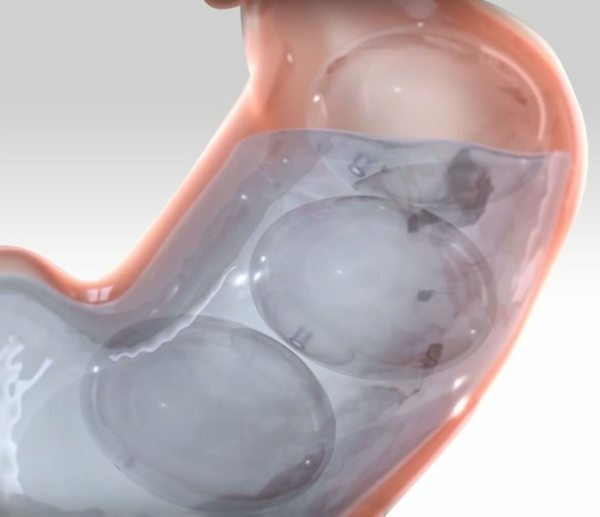 ​​​​​​The Obalon Balloon System helps facilitate weight loss by taking up space in your stomach so you eat less. 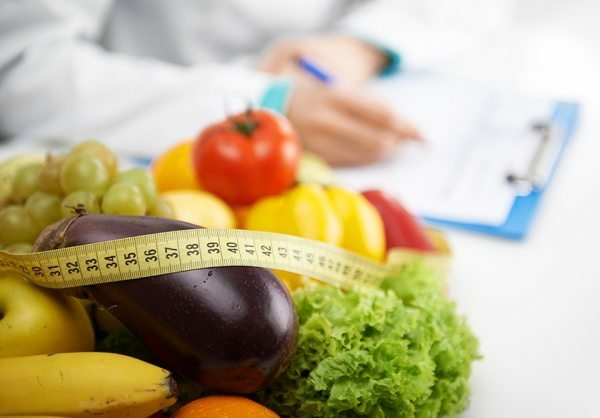 During treatment you should receive professional nutrition and exercise support to help you make the lifestyle changes that promote weight loss. The Obalon Balloon System supports you to help change your eating habits and keep the weight off for the long term. Average of 89% of weight loss was kept off at 1 year (6 months post-removal), when combined with a moderate intensity diet and exercise program. Patients with prior weight loss surgeries are not eligible. The most common side effects reported were mild abdominal pain and nausea which typically resolved within two weeks. You must take daily acid-blocking medicine prescribed by your doctor. All balloons must be removed 6 months after the first balloon is placed. At the end of the 6-month treatment period, all three balloons are removed by a brief, approximately 15 minute, outpatient endoscopic procedure.